Finding the right tools to help your kids with reading is getting easier! 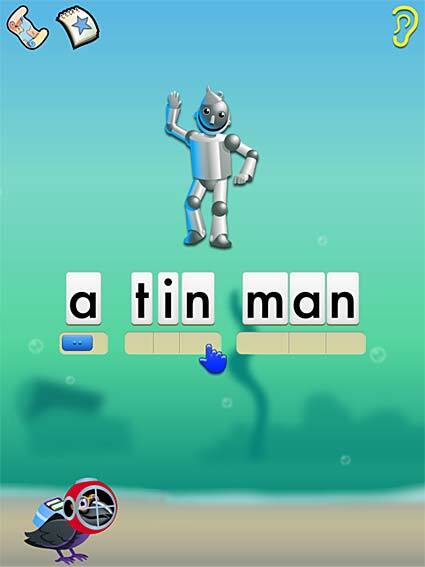 This app includes five extensive lessons with hundreds of individual activities. 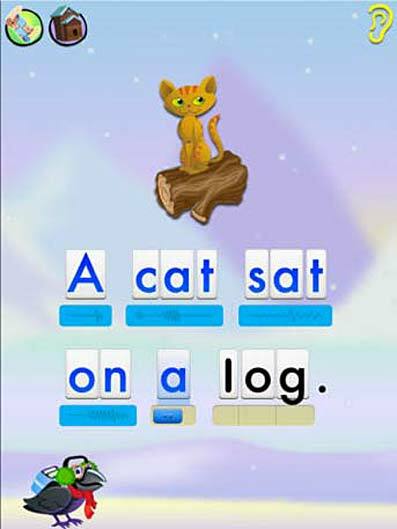 Reading Raven’s ‘Learn to Read App’ comes to us highly recommended by parents, teachers and learning professionals. 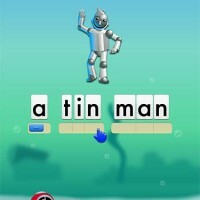 This Apple platform app is rated as an outstanding learning tool. One of the many strengths of this application is its ability to engage, using great illustrations to capture children’s attention and interest as they learn. Each lesson is marked and displayed upon a map on the main screen as the child progresses. The lessons all have their own themes and style so children can see that they are moving forward. 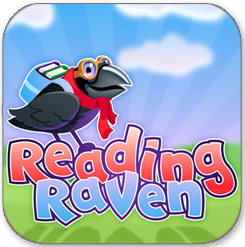 Reading Raven Learn to Read App, guides children along the path of learning through phonics and touch, helping them to become independent readers and spellers with the essential bonus of enjoying the process. You’ll be happy to know that this app is also free from advertising and in-app purchasing/social media integration. 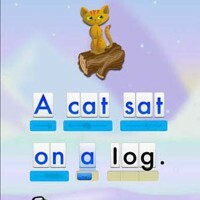 This simple but affective ‘Learn to Read’ app was created in late 2012 but has not lost one bit of its original appeal! ▸ A ‘Parents Choice’ Award Winner. ▸ Apple staff favorite and ‘What’s Hot in Education’. 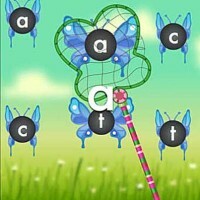 ▸ Voted one of the ’12 Best Children’s Educational iPad Apps’ released In 2012 by ‘Teachers with Apps’. 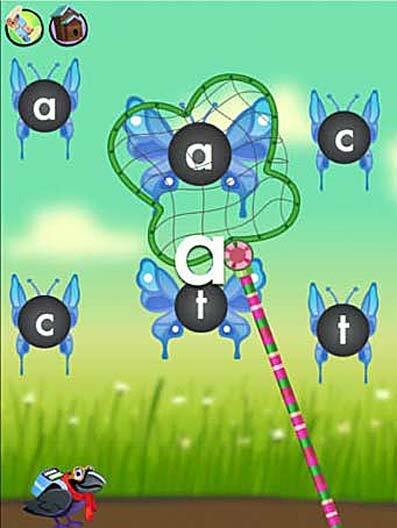 Categories: Reading, Phonics, Letters, Spelling, Writing, Vocabulary, Early Learning, Special Needs. 11 Super fun games and activities that teach critical sub-skills. Configure profiles for multiple children. Fully customizable by age or reading level. Speed and tolerance dynamically adapt to motor control ability. Sticker rewards that reinforce what was learnt. Extremely effective voice instructions and feedback. Freeform letter and word writing. 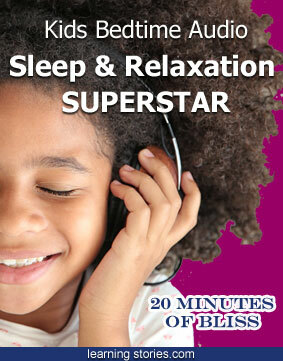 Children can pause and save their progress anytime. No external links to social network sites. There is also parent and teachers guide available which gives detailed examples of all the activities, with screenshots of the applications material for all five of the lessons featured in Reading Raven Vol 1. The guide itself is included with the app or you can download the pdf on the ‘Reading Raven’ website here. Download and take a look yourself.